A Pan Africa Congress Legacy Project has been launched to deal with the outcomes of the recently concluded 8th Pan African Congress held in Accra in March, 2015. Among other outcomes, the Project aims to promote the ideals of great Pan Africanists through the distribution of books and literature. 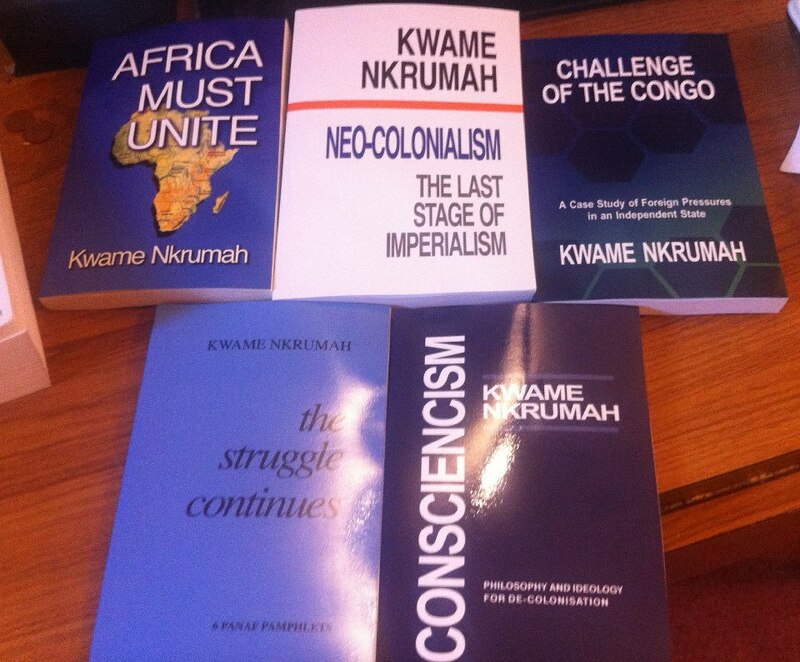 The main activity of the Legacy Project is to acquire and distribute books written by Osagyefo Dr. Kwame Nkrumah, Frantz Fanon and Walter Rodney. 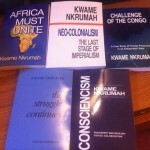 In the first phase of the Project, the Legacy Project, in conjunction with Freedom Bookshop based in Accra, has acquired all the books written and published by Osagyefo Dr. Kwame Nkrumah for distribution to public and private institutions, public libraries, Universities, and academic institutions. “The Legacy project will ensure that the lessons of the 8th Pan African Congress, particularly, the calls of the youth for literature and information by authentic pan Africans are adhered to. The 8th Congress will remain relevant only if Congress decisions are implemented, and this is one of them”; said Mr. Kwesi Pratt, Chair of the LOC. The Bolgatanga Library, Cape Coast University Library, Balme Library in Legon, University of Development Studies, the Kwame Nkrumah University of Science and Technology, amongst others, are some of the main beneficiaries. In other to make these books accessible, the Freedom Bookshop based in Accra will also sell these books to the public at reduced prices. The aim of the Legacy Project is to provide a forum and an engagement platform for issues relating to Africa to remain alive through culture, arts, youth clubs, through the dissemination of books and works of leading pan Africanists such as Osagyefo Dr. Kwame Nkrumah, Amilcar Cabral and our own Professor Atukwei Okai. Among other things, the Legacy Project will promote Pan African ideas and thought through regular discussions and public engagement forums as a way of promoting Pan Africanism; use cultural platforms to promote cultural renaissance by bringing together leading Ghanaian writers, artists, poets to promote pan Africanism through the arts; and increase the dissemination of the writings of leading Pan Africanists among schools, youth clubs and the general public. The Legacy Project welcomes books, publications, and audio visual materials of a Pan African and progressive orientation for further distribution to schools, colleges, University and public libraries. For more information, contact: Zaya Yeebo (zyeebo@gmail.com), Freedom Centre, Kokomlemle, Accra. All contact should be through the above email address. Such a good thing that they have this kind of information and be able to promote some effective idea on how can they benefit from this one. It’s just a perfect thing for them as a student.